Have more rooms? Not a problem! Give us a call and we'll make you a personalized special! Our detailed cleaning process combines the expertise of our technicians with our powerful equipment! All ways Carpet provides the highest quality upholstery cleaning in the DFW area. 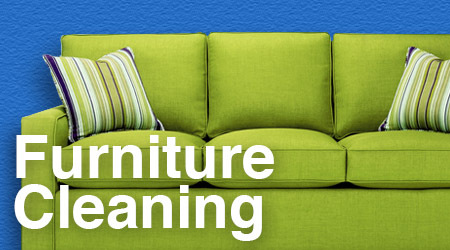 We clean Sofa's, Sectionals, Chairs, Restaurant upholstery and any high end furniture. Unhappy with the way your tile looks? 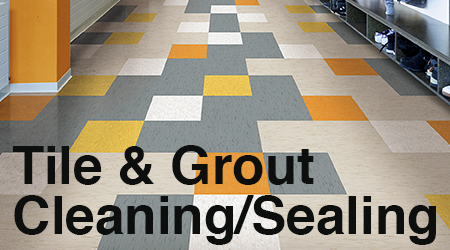 We are able to get your tile and grout looking new again! Contact us today to get additional details on our services. 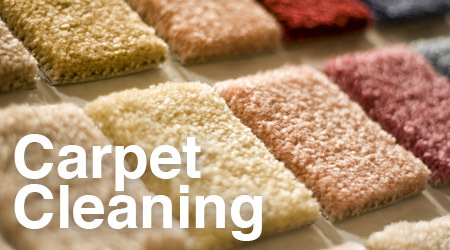 Looking for the best carpet cleaning services? You've found it! For nearly 18 years, All Ways Carpet Cleaning has provided the Dallas and Fort Worth areas with exceptional carpet, rug, tile, grout, and upholstery cleaning services. Plus, we also specialize in water damage restoration with fast 24/7 response. As you know, dogs and cats love carpets. All Ways Carpet Cleaning specializes in removing the dirt, soil and stains they?ve inflicted on your fine carpets and rugs. We know how much you love your pets and how important they are for your family, which is why we offer our special Pet Odor and Stain Treatment. As well as cleaning your fine carpets and furniture, All Ways Carpet Cleaning repairs the burns, tears, holes, split seams, and stretch marks on your rugs and carpets. Why buy new carpet, when we can bring it back to life? We can even permanently patch problem areas in your home's carpets. At All Ways Carpet Cleaning, our wood floor cleaning service does more than just leave your floors clean and sparkling; it elongates the life of your hardwood floors while removing all dirt, debris, oil, stains, and other contaminants. “All Ways came to clean our living room Sofa and Loveseat, and they did a great job. I'm gonna call them again to clean our Kitchen tile floor! Thank you, All Ways."